This scholarship program is provided to qualified Nigerians to apply for the 2018/19 Undergraduate, Masters and PhD scholarships for students in Nigerian Federal Universities. 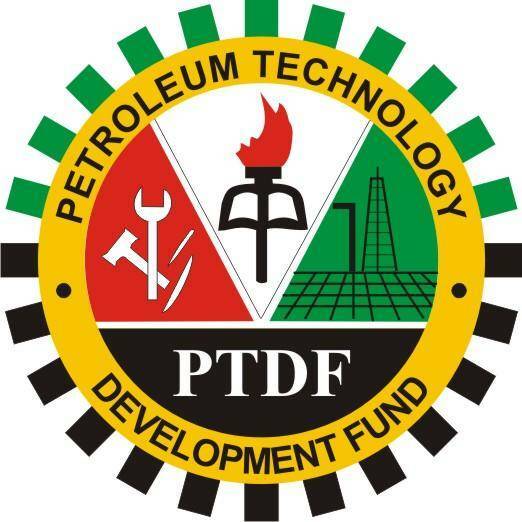 Online application form can be accessed from the APPLICATION WEBSITE: www.ptdf.gov.ng at no cost to applicants. Instructions on how to access the online form is stated on the PTDF website. Applicants are advised to read through the requirements before applying. To start the application process, applicants are required to key-in their email address and select a password for a pin to be generated. The generated pin would enable applicants to access the form and complete their bio data. Nicoal Jacob: why is it limited to applicants.? Pls, any universities that give scholarship for HND STUDENT who study math&statistics for masters. Please for those that applied for UK PTDF Scholarship, do we need to also secure admissions with the chosen/preferred schools? And also do we need any test of English as a criteria for the admission?